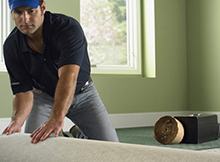 Carpet Tallahassee can handle all your carpet repair needs. From heavy foot trafic to tile tucks, carpet finishing, stains & spills, seam repairs, carpet stretching & restretching and much more. Call a Carpet Tallahassee. A repair professional you can trust. Repair or replace? 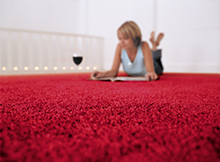 Call us and let us help you decide if you should repair or replace you carpet. 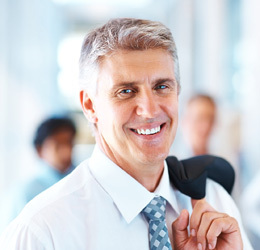 There are many things to consider, so call an expert and let's discuss your options.